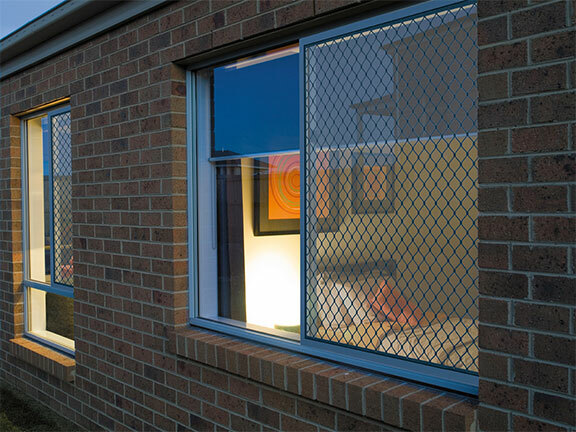 Insect Screens keep out bugs in the hot summer months, while still allowing that much-needed ventilation throughout your home. Screens R Us is a New Zealand owned and operated business based in the Auckland area. We cover the whole of the wider Auckland area. Our showroom is at 1/62 Bruce McLaren Road Henderson and we manufacture from our factory at the rear of the showroom. We pride ourselves on the quality of our products and our excellent service. We are the professionals in providing Security and Insect Screen solutions for you, whether it be for the home or your commercial premises. 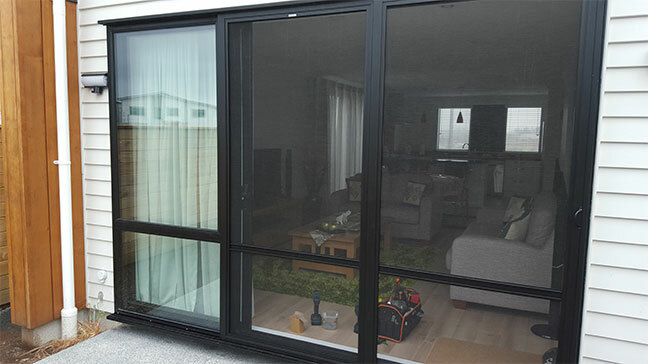 We also provide a repair and maintenance service, if you have an existing Security or Insect Screen door/window that needs a little TLC, call us to get a cost on what we can offer. We have a wealth of experience on the team. Feel free to browse our website for images, the latest testimonials and to view our brochures for our insect screens and security screen doors head to: Product Factsheets heading. 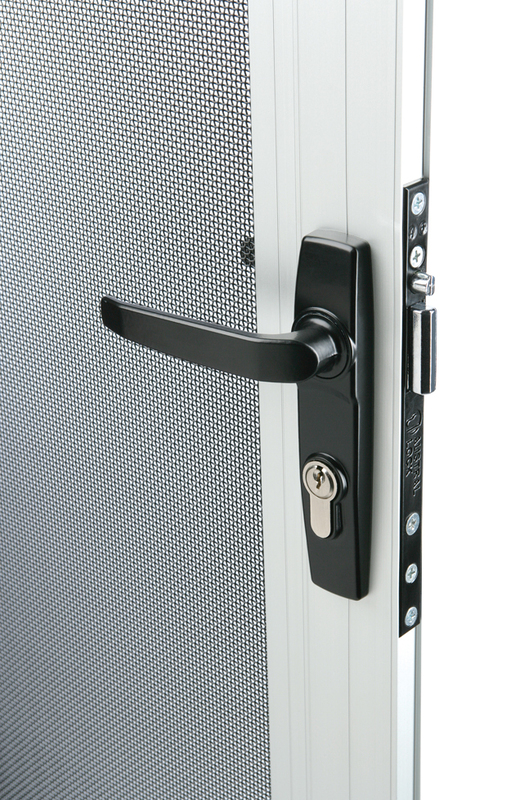 Liam, our master tradesman, has over 20 years experience fitting custom-made security doors and prides himself on his industry knowledge and workmanship. He knows his products well, and can easily relay this to you, the customer. Our other Sales Rep is Andrew and he has experience with all facets of our products and has a background in the locksmith industry. We offer the best in Auckland home security.